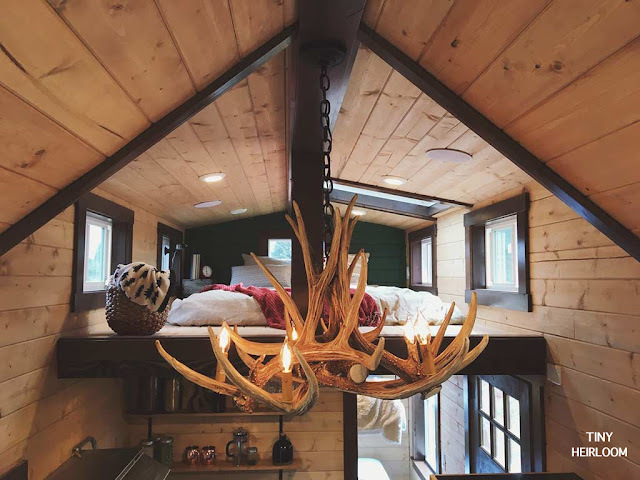 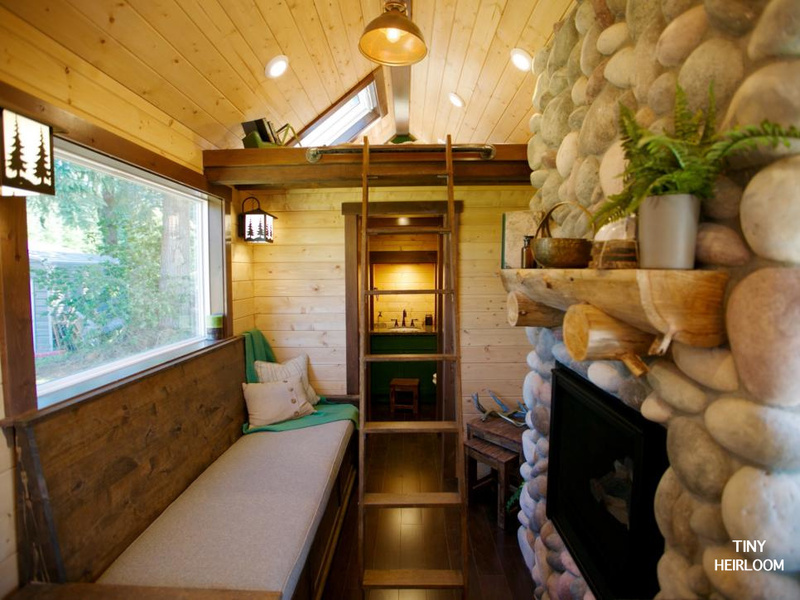 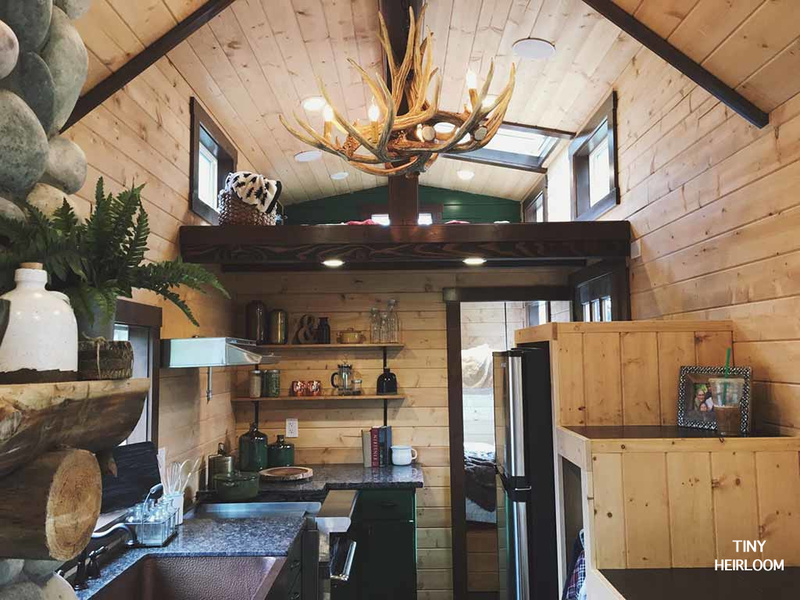 The perfect tiny home for an outdoor enthusiast! 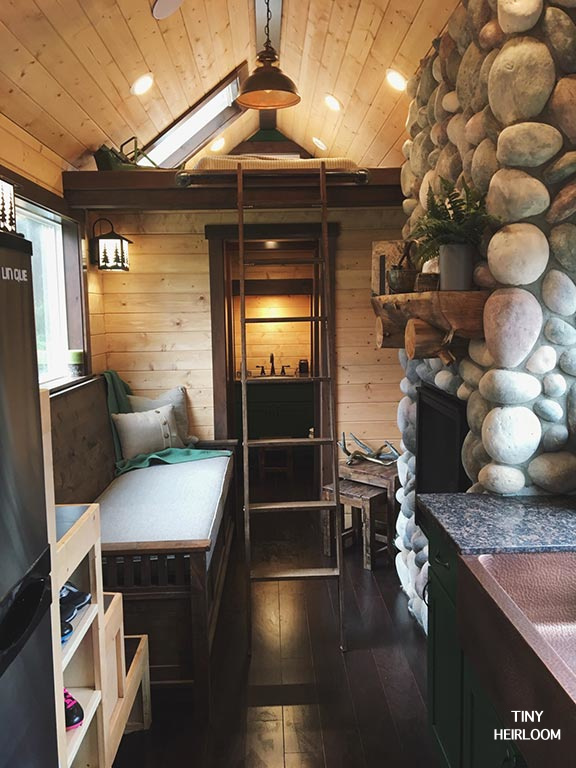 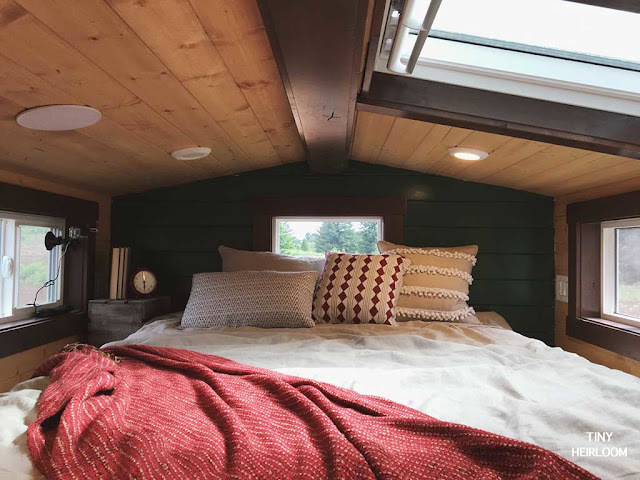 This tiny home was designed for a family of six who needed a vacation home with enough room to accomadate everyone. 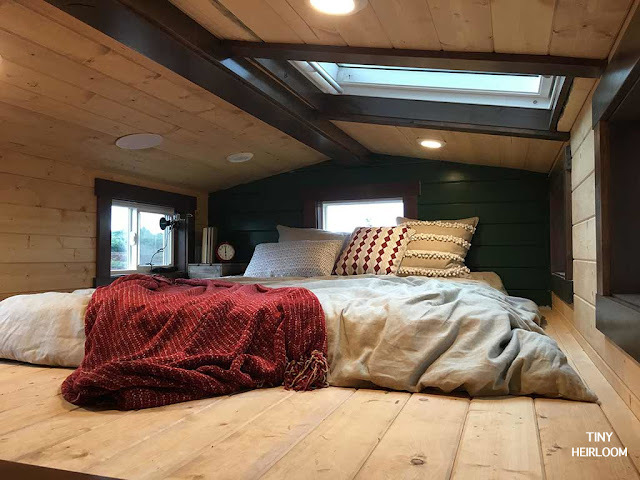 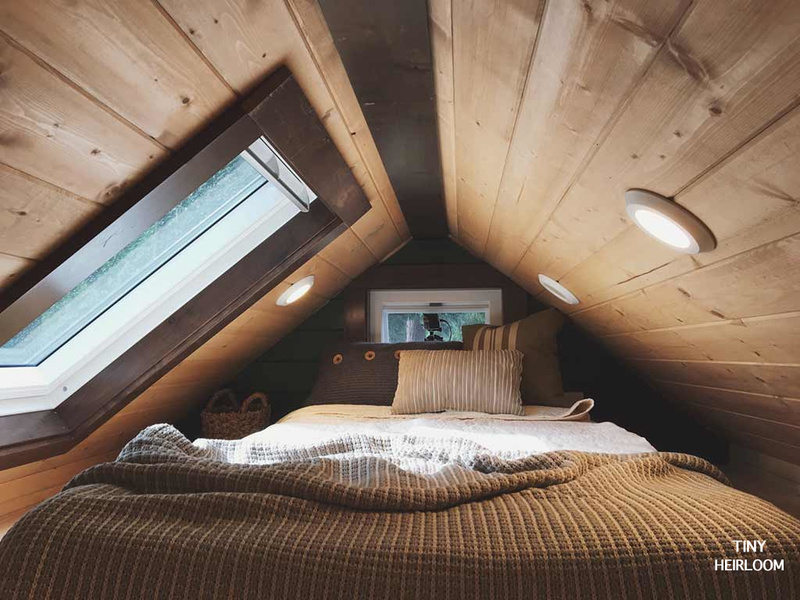 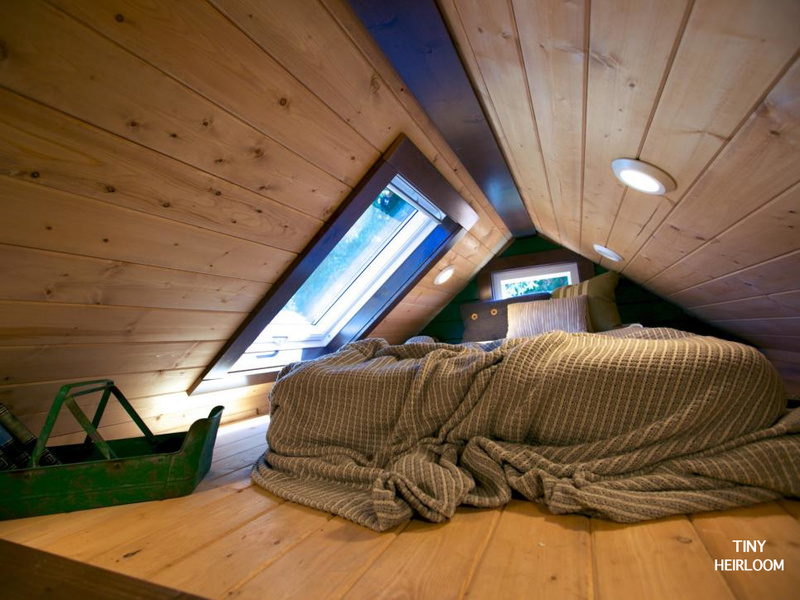 Built by Tiny Heirloom, the house has two loft bedrooms and a downstairs bedroom with bunk beds to comfortably sleep all six family members. 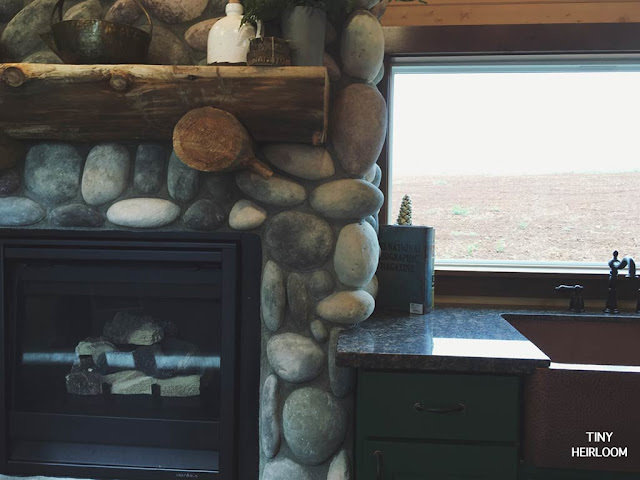 There's also a cozy rustic aesthetic throghout the home, best enhanced by the stone fireplace in the home! 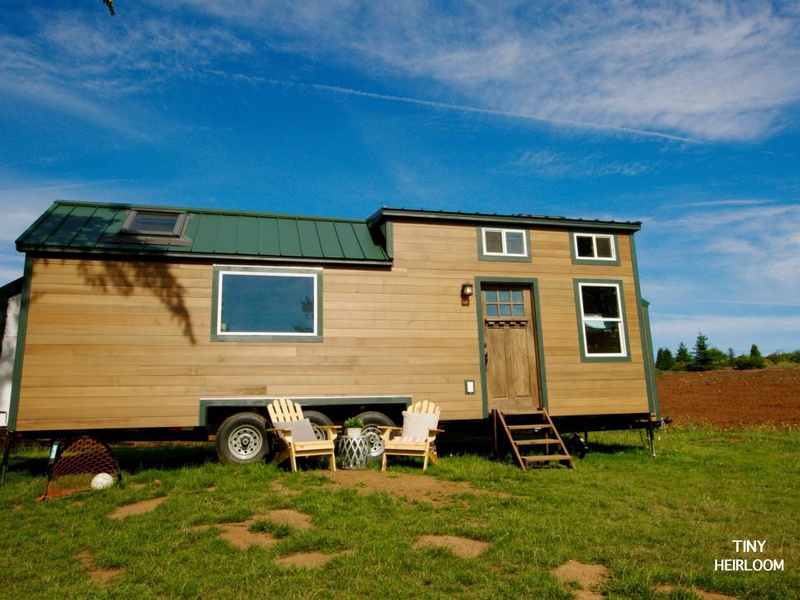 For more info and pricing, contact Tiny Heirloom here!